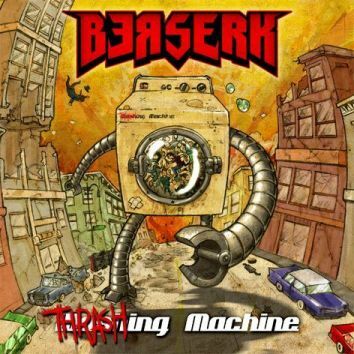 There are no reviews for Thrashing Machine yet. You can write one. Recorded at Expander Record Producciones studios.